Boom Studios and DC Comics’ upcoming crossover title Power Rangers/ Justice League looks promising as it is and then thanks to these newly released Justice League/Power Rangers variant covers, it suddenly became twice as exciting. We love the clever pairings for the characters as well. 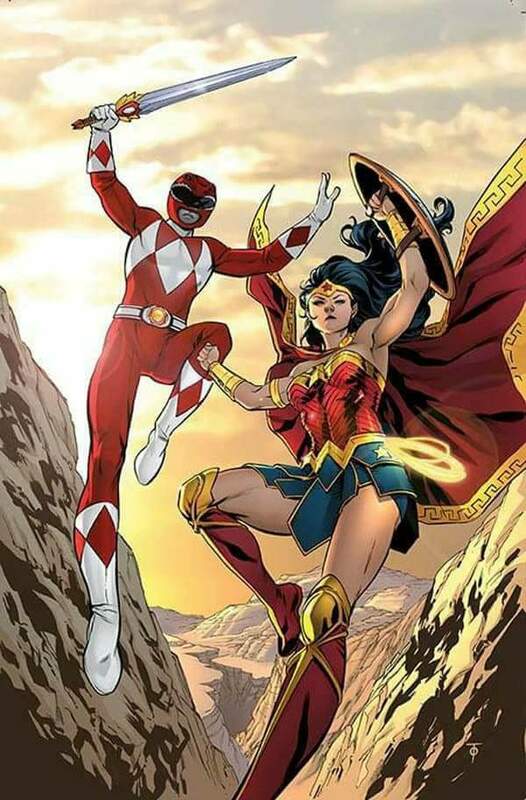 Like Red Ranger teaming up with Wonder Woman mainly because they have the same weapon of choice, a sword. 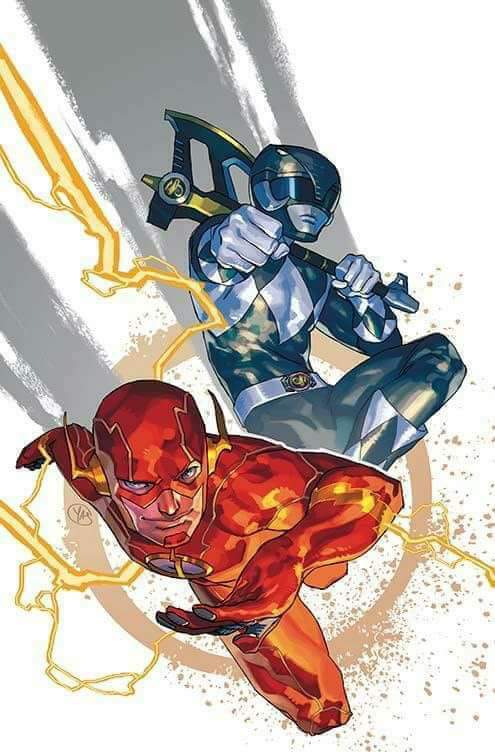 It doesn’t make sense though why its the Black Ranger that shares the same cover with The Flash granted that we think the better pairing would be Barry and Billy aka the Blue Ranger. 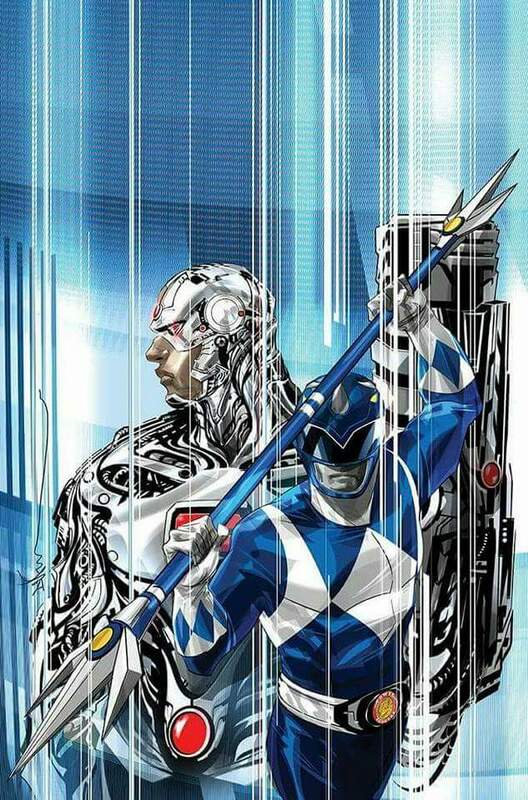 But then again, the Blue Ranger is working with Cyborg (Victor Stone) so I guess that truly is a better pairing. 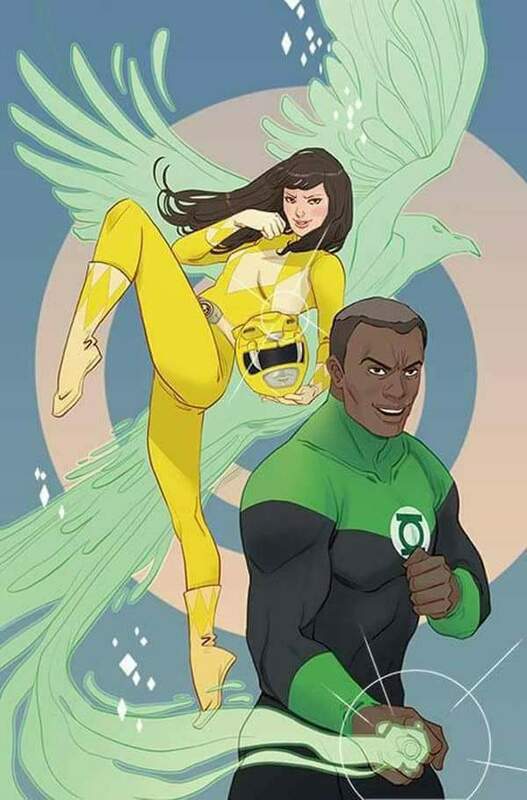 Did they just pair up Green Lantern John Stewart with Trini the Yellow Ranger because of the diversity card or am I really just malicious like that? If you’re wondering where Batman is, then worry not. He’s paired with Kimberly the Pink Ranger for a number of reasons. 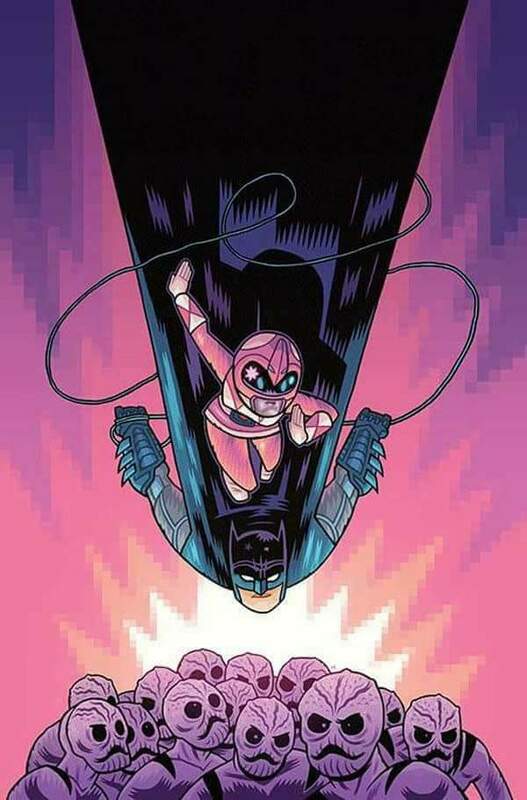 (d) Batman and Kimberly employ gymnastic skills when fighting (or at least Batman can switch to that from time to time depending on the situation). 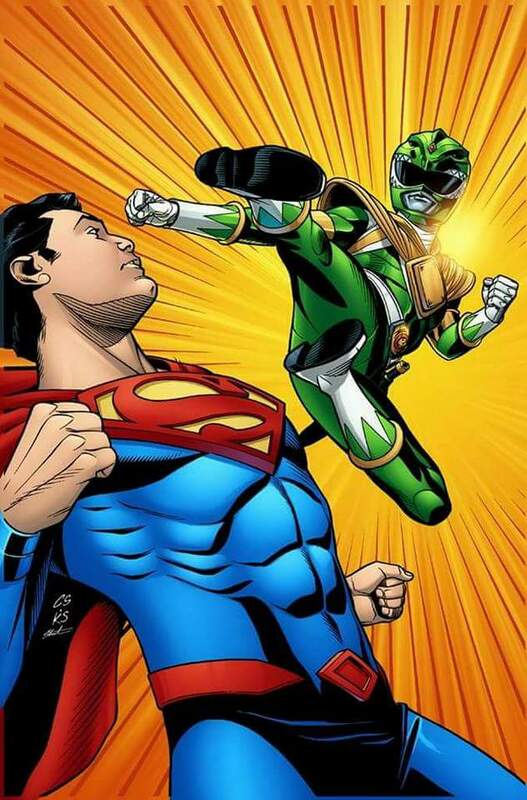 We cannot wait for 2017 to kick into high gear because there are tons of great things happening for both franchises with Power Rangers and Justice League headed to the big screen, a new White Ranger nemesis story arc for the Rangers and the League heading for a clash with the Suicide Squad.